Opponents of President Roosevelt assert that giving the President what they call blind allegiance in fact makes him a “dictator.” In these days of growing dictatorship throughout the world, the charge that the President of the United States is a dictator merits attention. 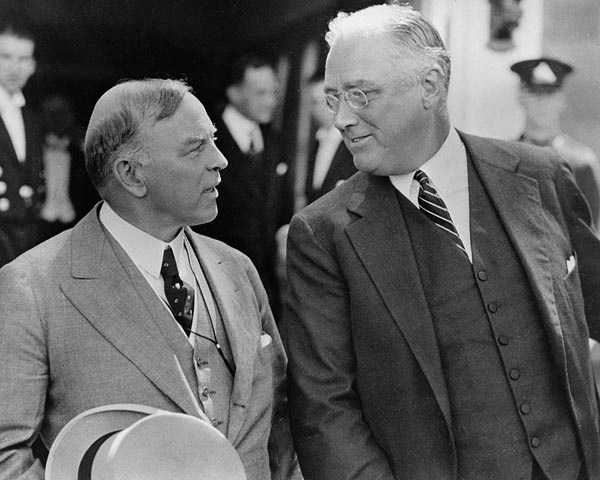 His opponents have become loud in their criticism of the announcement by Mr. Roosevelt that he would support in this year’s contest for nominations of the Democratic party those who propose to stand by him. Jauncey went on to instruct his readers about the dual role of an American President, as Chief Executive and party leader. Roosevelt is better at this than President Wilson was. The entrance of President Wilson into party contests was disastrous. His interference hindered rather than helped his campaign for a League of Nations. President Roosevelt, however, is a far more astute politician than President Wilson, and reports of his tour indicate that he once more drew the common man to his side. It is interesting to note that it is the conservatives who are leveling the charge of “dictator” at President Roosevelt. Most of these critics are significantly silent about Fascist dictators abroad. To-day the progress of science has placed at the disposal of medical doctors new methods and instruments which can improve the health of the people. But the distribution of medical care in the United States has not kept pace with the evolution of medical science. Which shows some things change in the United States at a less than glacial pace. Jauncey quotes one doctor saying, ‘The maintenance of the standards of [the] medical profession has been grossly unsatisfactory. There are large areas in this country where the practice of medicine as at present carried on is medieval.’ The AMA had also opposed the development of group medicine (consumers clubbing together to to obtain insurance to support medical care for groups) and the Department of Justice was taking legal action against the AMA under anti-trust laws. The equipment necessary for medical care and diagnosis to-day [Jauncey concludes] is so expensive that either group medicine or socialization of medicine is necessary for most people to be able to receive the benefits of recent medical discoveries. To make socialization of medicine a success in the United States, it will be necessary for the progressive doctors to come into control of the A.M.A. The best phases of drugless healing also should be included in any program for public health. So far the A.M.A. has not been willing to do this. Jauncey also looked south, writing about the presidential elections in Chile. At a time when Fascism and Nazism have been penetrating South America, the decision of the Chilean voters may be the first step in rallying the democratic forces of South America … The victory of the Popular Front in Chile, although expected by progressives, came as a shock to the conservatives. 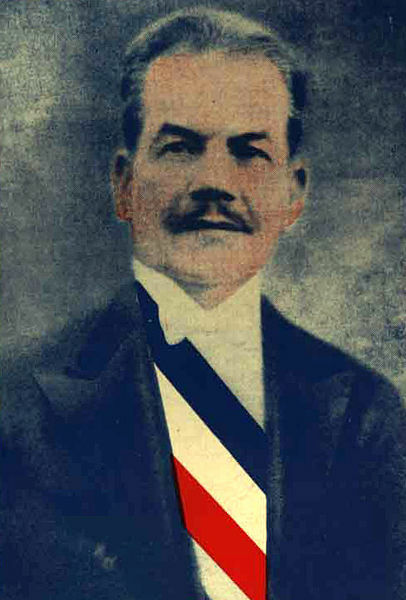 Jauncey noted that the newly elected Chilean President Aguirre had expressed his admiration for Roosevelt and Chile’s ‘desire to cooperate with him in making this hemisphere a bulwark for democracy, setting up a barrier to the advance of Fascism’. The advance of Fascism was about to come a pressing concern for people other than Jauncey and President Aguirre. Labor Daily (Sydney), 24 August 1938, P. 4. Ibid., 8 September 1938, p. 4. Ibid., 6 October 1938, p. 4. Ibid, 26 October 1938, p. 4. Ibid., 29 November 1938, p. 4.